Why Should You Rent From Reeder Asset Management? 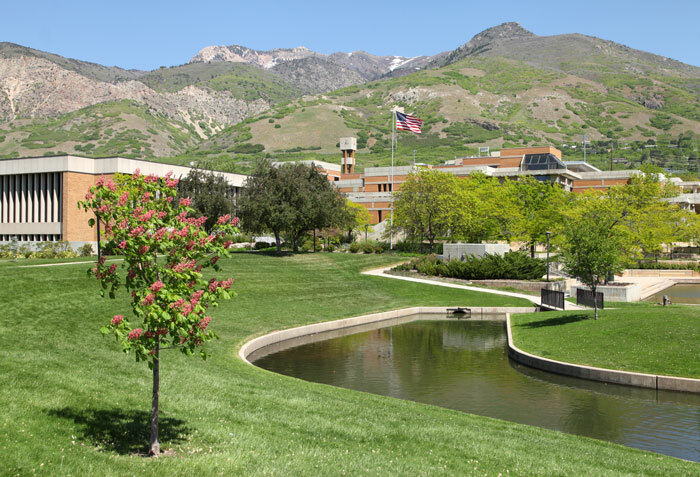 At Reeder we pride ourselves on having the highest quality rental properties in Northern Utah, including Salt Lake City, Davis County, Box Elder County and Cache Valley. Whether you are looking for a small studio apartment or a large 5 bedroom house we have what you are looking for. All of our available properties are listed here on our site. Please take a look around and contact us to view your next home. As a current tenant, you have access to all our online features through the Tenant Portal. Please register and login to take advantage of online rent payments, rent autopay and online maintenance requests.